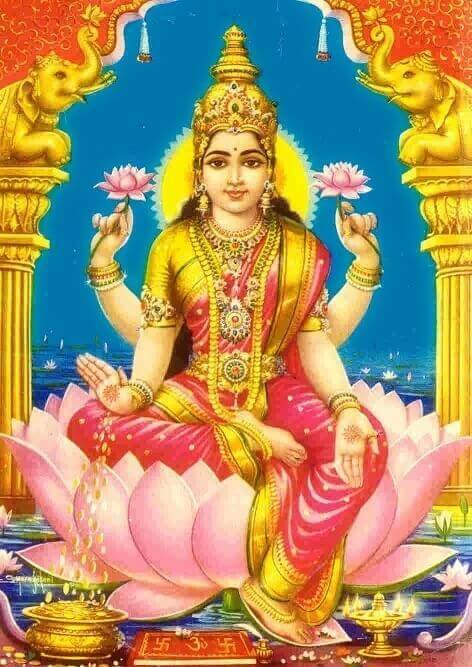 Lakshmi (लक्ष्मी) is the Hindu goddess of wealth, love, prosperity (both material and spiritual), fortune, and the embodiment of beauty. 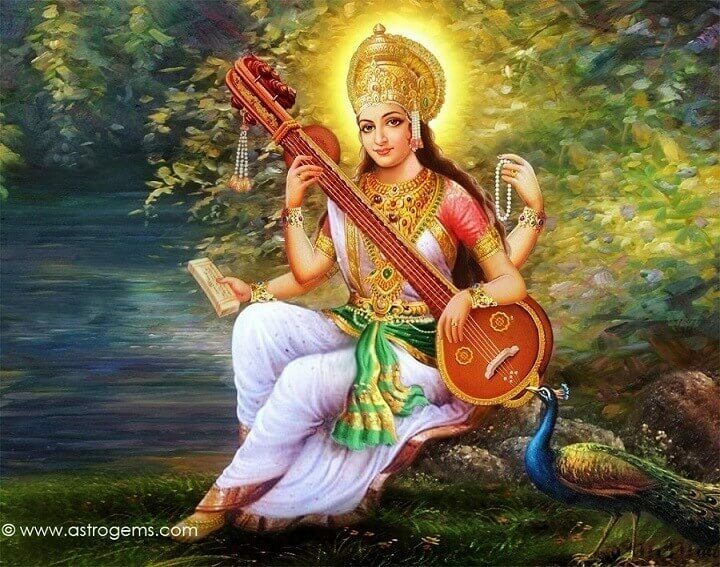 She is the wife and active energy of Vishnu. Durga (दुर्गा), meaning “the inaccessible” or “the invincible”, is the most popular incarnation of Devi and one of the main forms of the Goddess Shakti in the Hindu pantheon. Parvati (पार्वती) is the Hindu goddess of love, fertility and devotion. She is the gentle and nurturing aspect of Hindu goddess Shakti. She is the mother goddess in Hinduism and has many attributes and aspects. 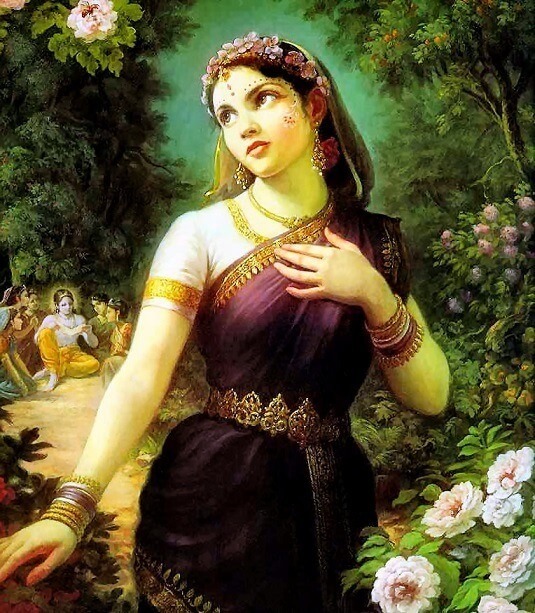 Parvati is the Hindu goddess of love, fertility and devotion. 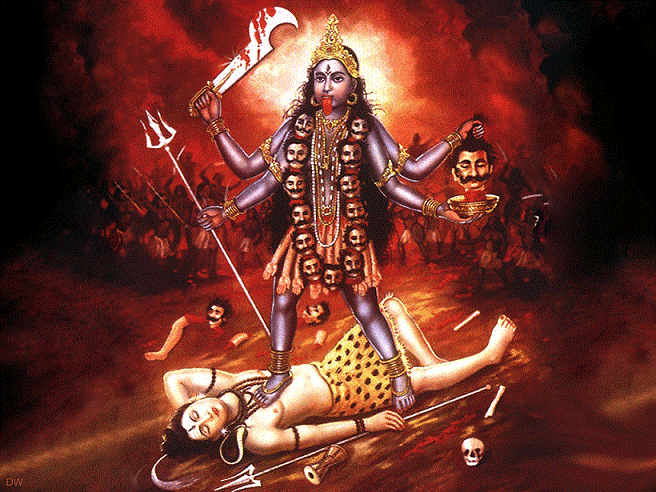 Kali also known as Kalika, is the Hindu goddess associated with empowerment, shakti. 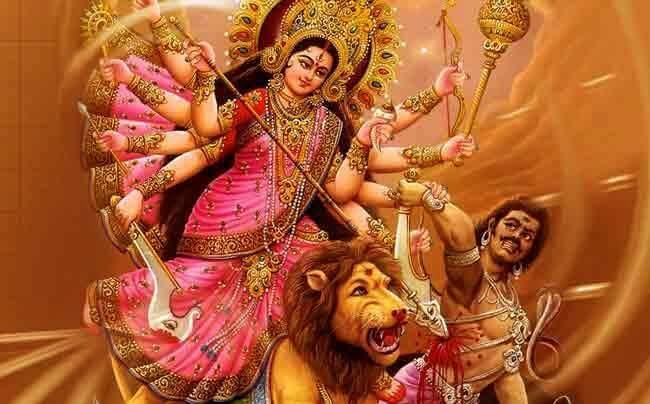 She is the fierce aspect of the goddess Durga (Parvati). Sita (सीता) is the consort of the Hindu god Rama and is an avatar of Lakshmi, goddess of wealth and wife of Vishnu. She is esteemed as a paragon of spousal and feminine virtues for all Hindu women. Sita is known for her dedication, self-sacrifice, courage and purity. Sita is known for her dedication, self-sacrifice, courage and purity. Radha, which means prosperity and success, is one of the Gopis of Vrindavan, and is a central figure of Vaishnava theology. Rati is the Hindu goddess of love, carnal desire, lust, passion and sexual pleasure. 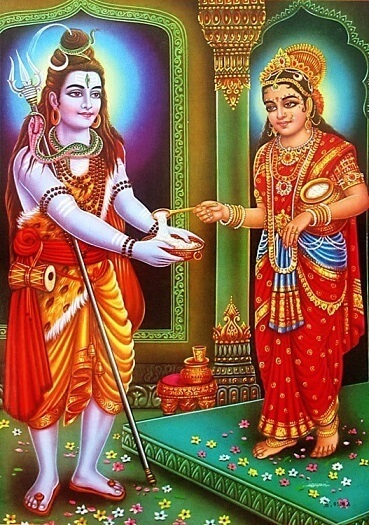 Usually described as the daughter of Prajapati Daksha, Rati is the female counterpart, the chief consort and the assistant of Kama (Kamadeva), the god of love. Rati is the Hindu goddess of love, carnal desire, lust, passion and sexual pleasure. the river Ganges is considered sacred and is personified as a goddess known as Ganga. It is worshipped by Hindus who believe that bathing in the river causes the remission of sins and facilitates Moksha. 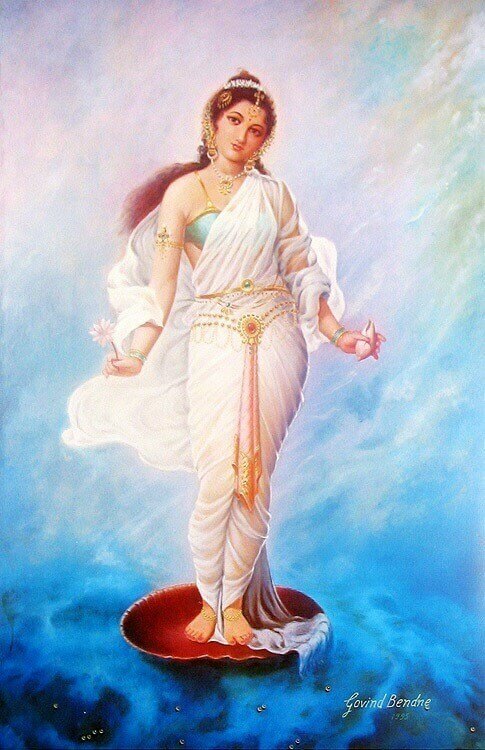 Annapurna or Annapoorna is the Hindu goddess of nourishment. Anna means “food” or “grains”. Purna means “ful l, complete and perfect”. 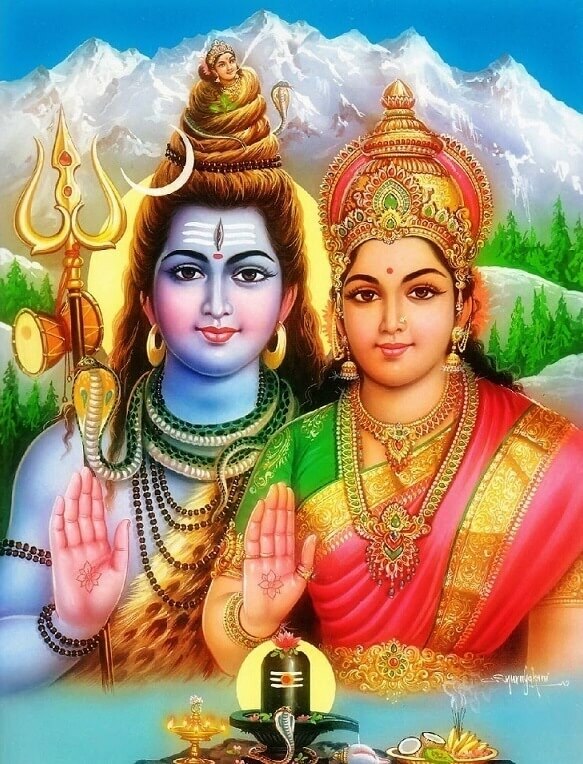 She is an avatar (form) of Parvati, the wife of Shiva. Image credits to Google images, the real owners and artists. 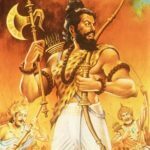 what are the classes of warrior according to hindu mythology? Why are you told to enter a Temple with your right foot first? What are the Significance of Dhanteras? 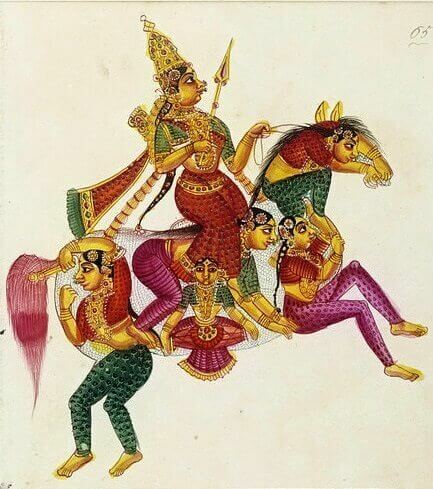 How did Hanuman end up on Arjuna’s chariot in Mahabharata? 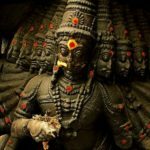 How many brothers did Ravana have? Who were the brothers of Lord Rama? 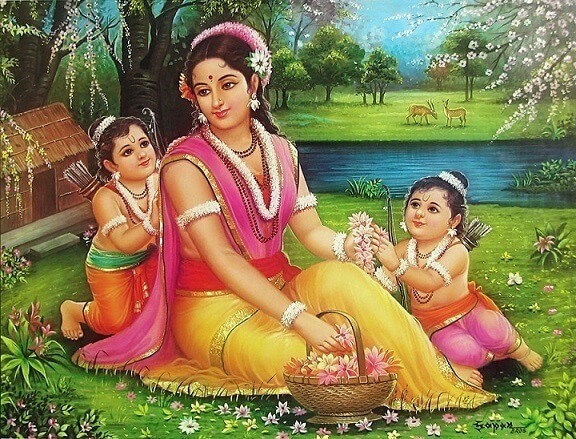 Why did Shri Ram make Maa Sita go through an AgniPariksha? Copyrights HinduFAQs 2018. All Right Reserved.